The snow season is coming, even though some have tried, and you have to start preparing things to enjoy to the fullest. Touch review all material to have it ready for when the time snow boarding. 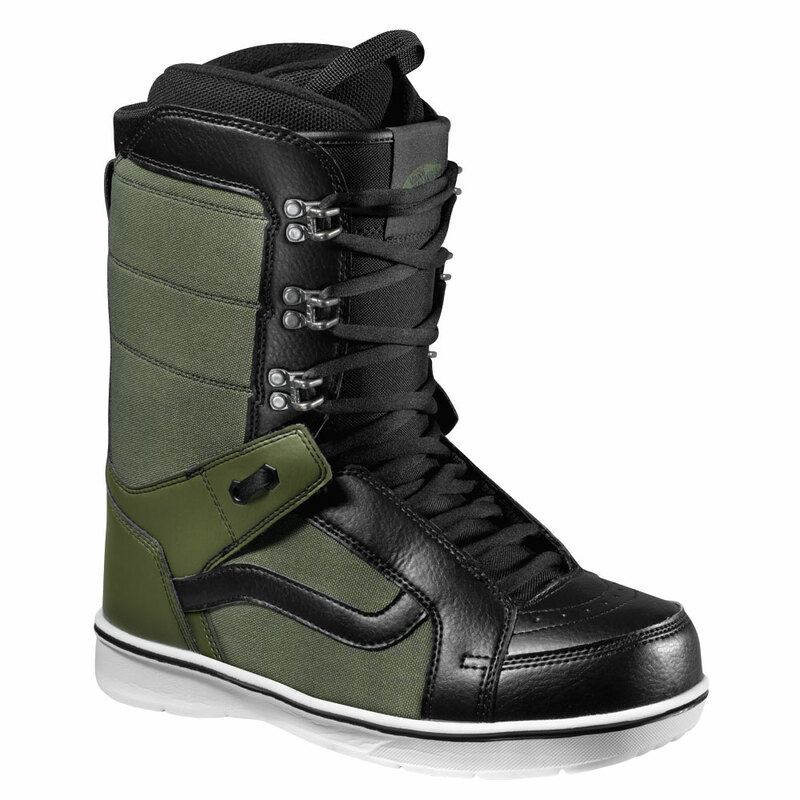 If you have to replace part of your team check out the latest updates from Vans snow for this winter 2012/2013. The Hi-Standard boot mythical improve this season with the addition of Vanslite Outsole to absorb shock and the latest in technology Trifit X Thermal to regulate foot temperature. A good choice for those who love the snow and Vans. For 200 euros. Protect your head with helmets and RIOT RIOT BOA PRO - TEC. Made In-Mold Technology Construction, a blend of polycarbonate lightweight EPS foam with multi-impact SXP to regain original shape after impact. It also has a perfect sealing system to adapt to the head and a ventilation system to maintain a suitable temperature. Lightness and comfort to enjoy the snow with the carefree style of Vans.